Join Tonja at Women Who Inspire! 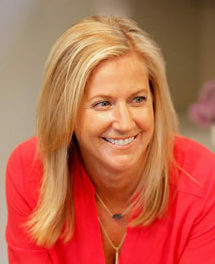 Tonja is extremely excited to participate in the Women Who Inspire event on October 11th in Edina, Minnesota and she would love to see you there! Not only will Tonja be a panelist at the event, she will also be sharing samples of two NEW holiday appetizers! Women Who Inspire is truly a great opportunity for women of all ages! “Women Who Inspire evening events are geared toward women of all ages and stages to be encouraged to grow in life, work, and calling. Can’t attend? Don’t worry! Tonja has many events coming up in October, November, and December! 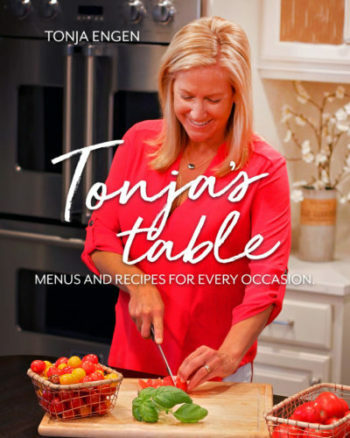 From signings to classes, find out what Tonja is up to on her events page HERE!